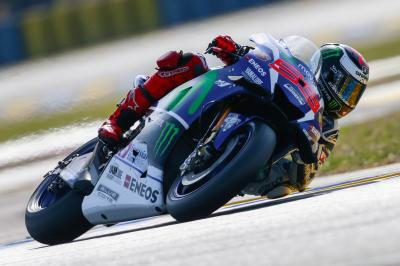 Yamaha Motor Co., Ltd announce the signing of Maverick Viñales to ride for the Movistar Yamaha MotoGP team for 2017 and 2018. 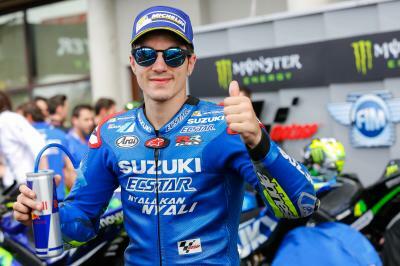 Viñales, who is presently fifth in the MotoGP™ Championship standings, will partner nin-time World Champion Valentino Rossi, whose contract renewal was already announced in March this year. 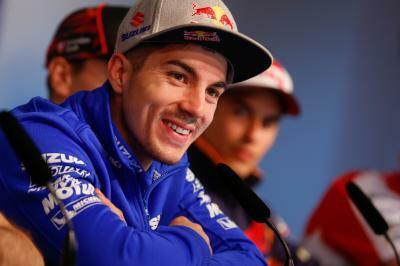 Maverick Viñales, born in Figueres (Spain) on 12th January 1995, made his World Championship debut in 2011 in the 125cc Class. His racing career highlights include the victory of the Moto3™ World Championship in 2013 as well as three ’Rookie of the Year‘ awards in 2011 (125cc), 2014 (Moto2™) and 2015 (MotoGP™). All the most unmissable moments from the #ItalianGP in one place! An alternative look at the happenings behind the scenes at the #ItalianGP, including all the best oddities & outtakes. 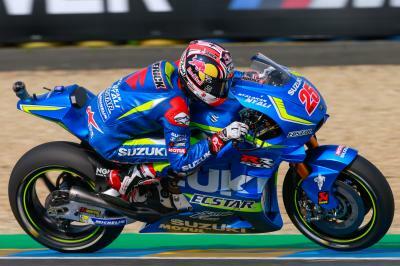 Suzuki Motor Corporation announces that its collaboration with Maverick Viñales will come to an end after the 2016 MotoGP™ season. 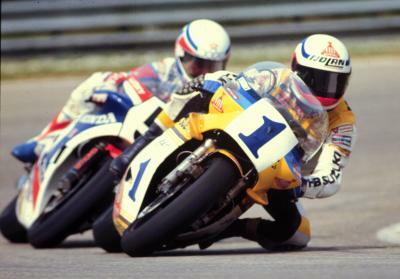 The combination of an Italian riding a Suzuki with Michelin tyres would emerge triumphant during the 1981 and 1982 500cc seasons. 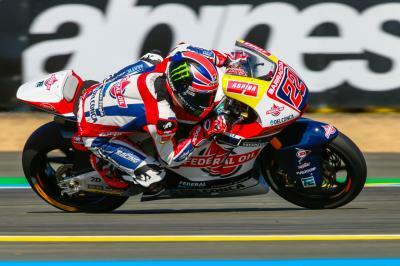 Another private test has Sam Lowes confident of a strong return in Mugello after a tricky weekend in France. 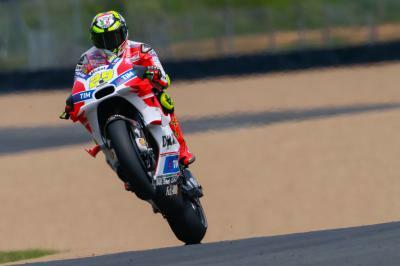 Iannone: “Last year’s GP was one of the best moments"
He might not be staying with Ducati past the season, but Andrea Iannone is still out to repeat his fabulous 2015 results. 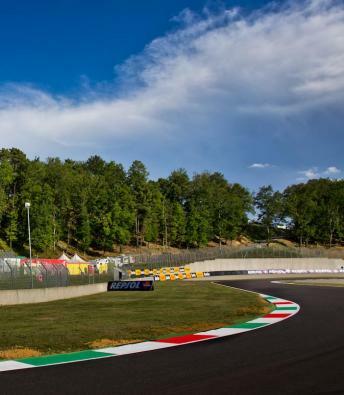 Viñales: “I can still feel the emotions of 10 days ago"
Still buzzing from his first MotoGP™ podium, Maverick Viñales arrives in Mugello floating on cloud nine and with confidence high. 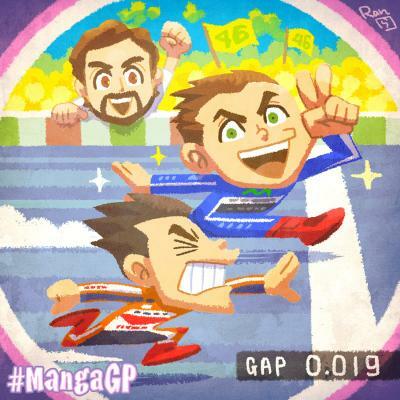 The 2016 Italian GP will be Dani Pedrosa's 250th Grand Prix since he made his debut in 2001 at Japan, aged just 15. In his latest boxrepsol.com blog Marc Marquez discusses his training schedule and looks ahead to the Italian GP. First there was one, now there are two: Brad Binder’s World Championship victories keep growing as he hits the form of his life.